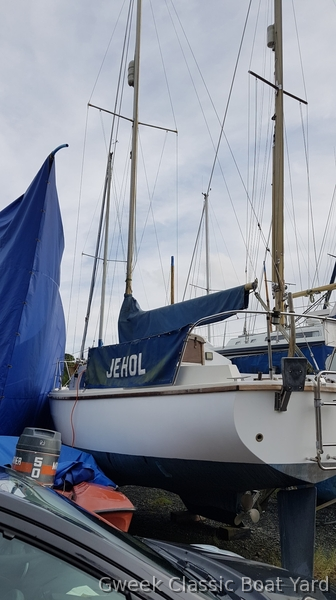 Westerly Centaur for sale as a project. It has been unused for at least two years so needs a full inspection before being used. 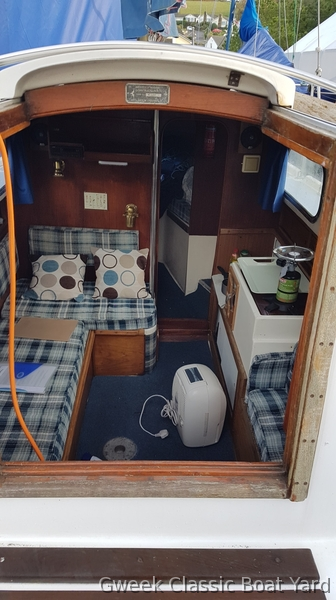 The boat is in a reasonable and tidy condition, it just needs some TLC. Selling due to lack of time.